The Brick is a partner in the “No Second Night Out” initiative, which operates across Greater Manchester. 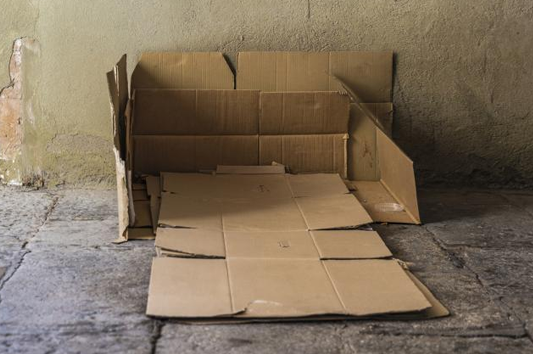 Staff at The Brick refer those who need it to accommodation provided for “No Second Night Out” by Riverside ECHG Housing. James is Brick Project Manager. 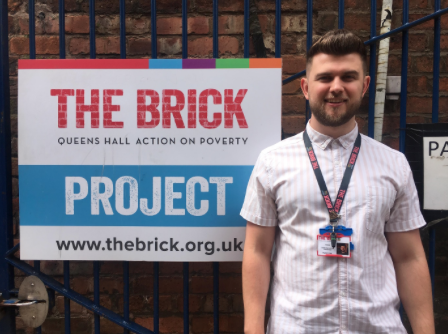 He works at the Brick project and helps to organise clients into the various programs that the Brick runs – James wants to ensure that every client gets the support that is tailored to their specific needs.